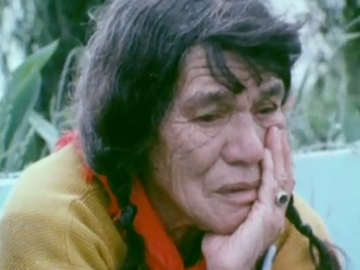 In this short film, Māori kaumātua Laly Haddon and his Pākehā wife Sharley are interviewed about their relationship to each other and the land. 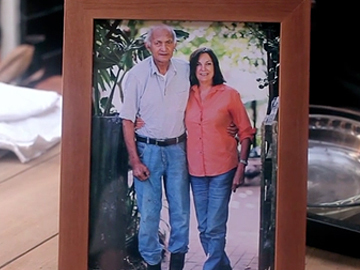 The couple’s kōrero ranges from computers and tapu places, to horse breeding and racism, and provides a lens through which love, biculturalism and belonging are explored. Cathy Macdonald’s film was part of international documentary Other Than, made up of 11 short films touching on the theme of diversity. A 2013 Washington Post review said Turangawaewae was “capable of great feeling”. 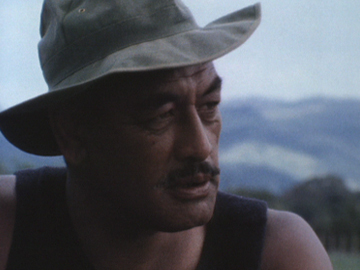 Ngāti Wai leader Haddon died in Pakiri in July 2013. 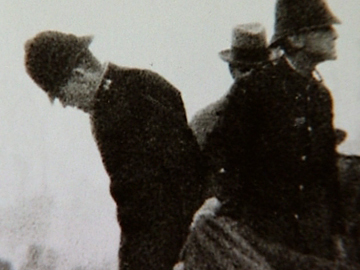 This People Like Us episode profiles Apirana Mahuika, before he became leader of Ngāti Porou. Having left lecturing at Massey University to return to his East Coast hometown of Tikitiki, Mahuika talks at his farm 'laboratory' about tamarillos, gangs, and coming home. He hopes his progressive farming (trialling kiwifruit and wine) will encourage young Ngāti Porou to remain and find jobs. 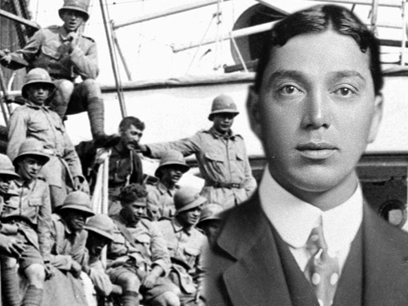 A key figure in many Treaty of Waitangi claims and lead negotiator of Ngāti Porou's claim, Mahuika died in February 2015; Tau Henare said "his passing will cut a swathe through the forest". This episode of Koha episode looks at the milestone Te Māori exhibition of Māori art. 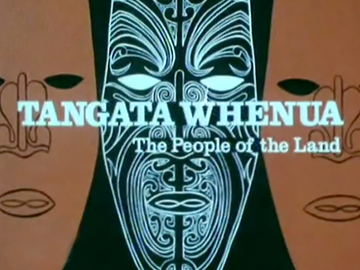 The exhibition toured the United States in 1984, opened up a world of Māori taonga to international audiences, and returned home to applause and swelling Māori pride. The episode features the powhiri at the New York Metropolitan Museum of Art, with future Māori Party co-leader Pita Sharples leading a kapa haka performance. 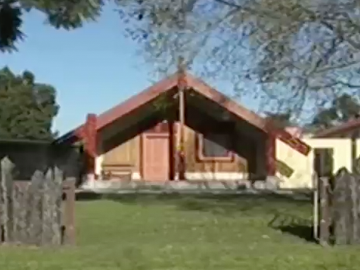 Koha - a weekly, 30 minute programme broadcast in English - was the first regular Māori programme shown in primetime, and provided a window into te ao Māori.